Our Ds Series is new pressure pump which design by the pressional design team in 2017.The perfect shape make the customers' satisfaction. 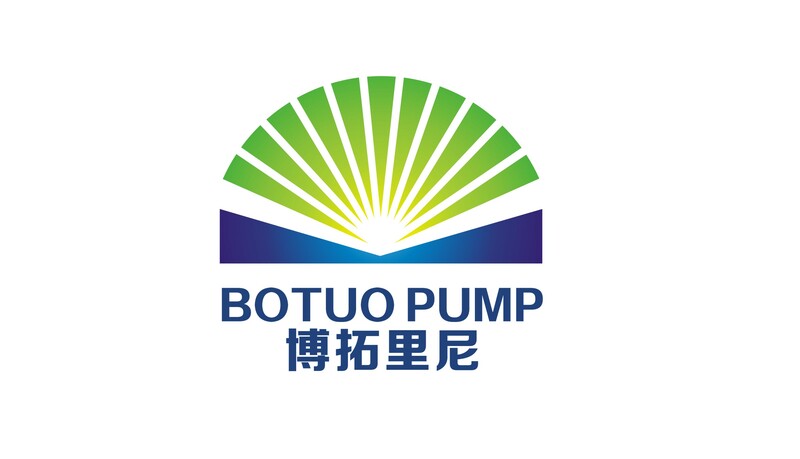 The high-pressure pumps in the DS series are used in tunnel car washes,municipal and household dredge cleaning, rust cleaning and vessel cleaning and so on, mainly for large ones considering the large volumes of water it can handle. Our warranty Period is 1-2 years according to the different pump. 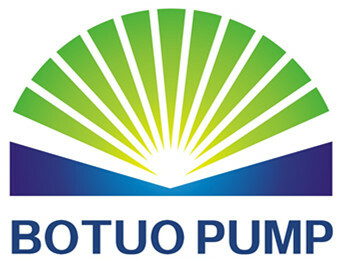 Looking for ideal Pinfl Industrial Sewer Pump 500bar Manufacturer & supplier ? We have a wide selection at great prices to help you get creative. 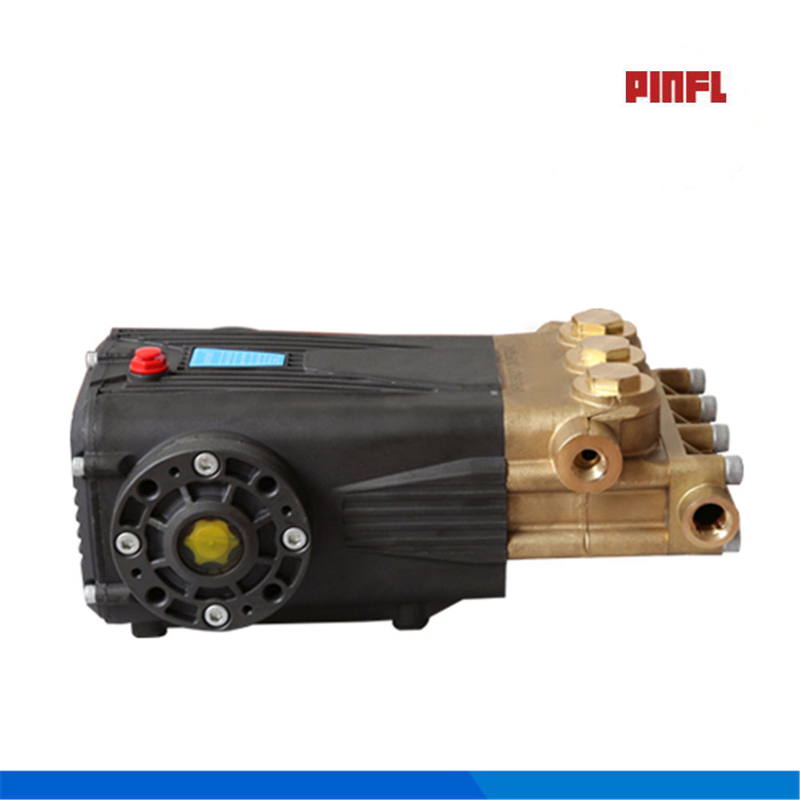 All the Pinfl Pipeline Cleaning Pump 21lpm 500bar are quality guaranteed. 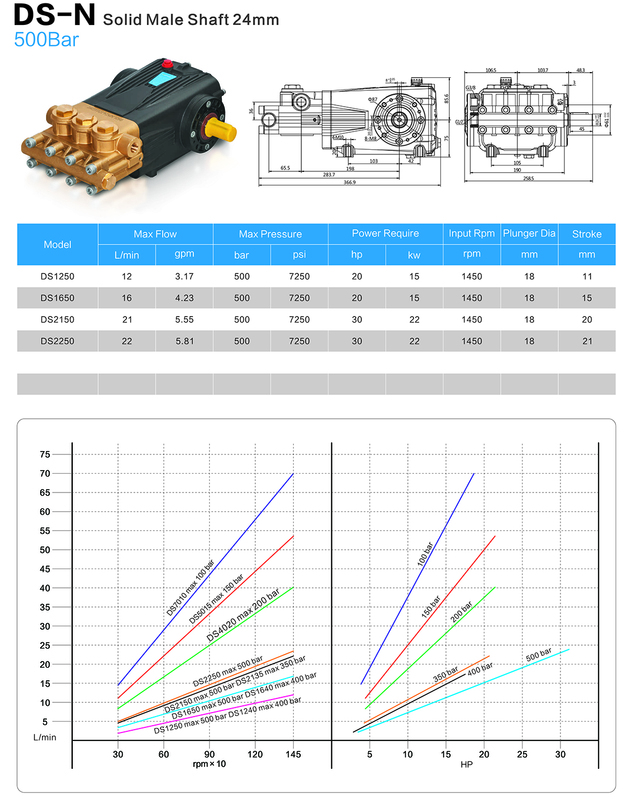 We are China Origin Factory of Pinfl Hydraulic Truck Pump. If you have any question, please feel free to contact us.